A BRILLIANT DAY at Paris Sales, another property sold within a week!!!! 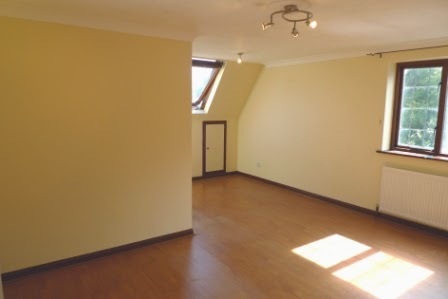 A LIGHT BRIGHT apartment in PRIME LOCATION with easy access to BOURNEMOUTH TOWN CENTRE. EXCELLENT local SHOPS & EATERIES. Allocated ORP. ATTRACTIVE open-plan LIVING SPACE with WOODEN FLOORING. Modern kitchen & bathroom. DOUBLE BEDROOM with built-in TRIPLE WARDROBES. TOP FLOOR. Shared GARDEN. A WELL PRESENTED 2 DOUBLE BEDROOM apartment in a PRIME LOCATION between the TOWN CENTRE AND WESTBOURNE. Light and airy lounge with French doors leading onto SOUTH FACING BALCONY. Spacious modern KITCHEN WITH VIEWS OVER BOURNEMOUTH GARDENS. Newly decorated in cool cream tones throughout. GCH. This MODERN DEVELOPMENT offers a SUPERB CONTEMPORARY INTERIOR. 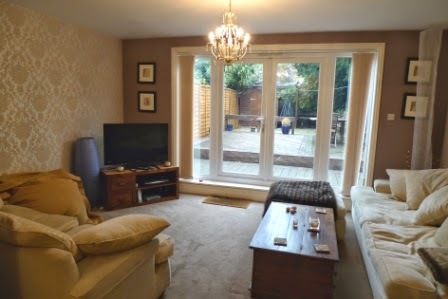 Very CENTRAL LOCATION convenient for access to all areas & railway station. STYLISH fully integrated kitchen. LUXURY BATHROOM with shower over bath. Two bedrooms. Presented in NEUTRAL TONES throughout. OFF ROAD PARKING. More properties required to let in Bournemouth! An IMMACULATE STYLISH property set in a QUIET and LEAFY yet CENTRAL LOCATION. 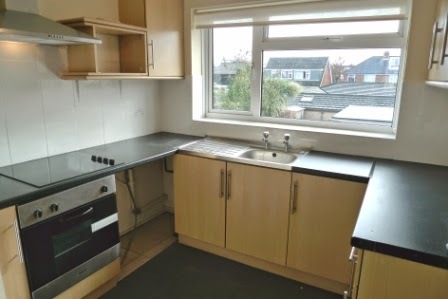 This flat offers a SUPERIOR STANDARD THROUGHOUT. Luxury bathroom with SHOWER OVER BATH. SUPERB open-plan kitchen WITH APPLIANCES. Large BAY WINDOW to lounge. CAN BE OFFERED FURNISHED OR UNFURNISHED. Another property sold within 24hours! Another property sold within 24hours!! 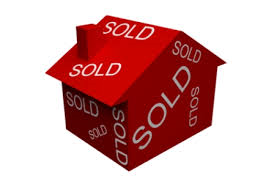 MORE PROPERTIES REQUIRED in all areas to meet demand!! Take advantage of our 0.85% SALES FEE! 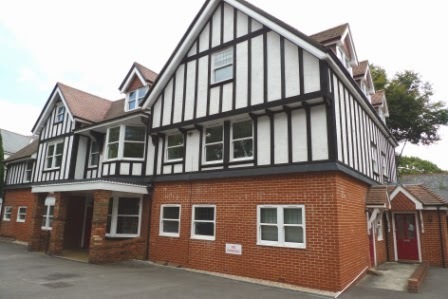 A BEAUTIFULLY PRESENTED recently renovated CONTEMPORARY STYLED APARTMENT on the EAST CLIFF. SOUTH FACING LOUNGE leading on to PRIVATE BALCONY. 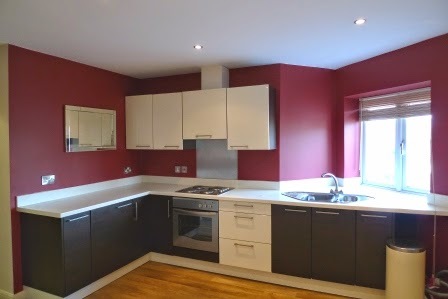 Featuring a SPACIOUS KITCHEN/DINER with HIGH GLOSS UNITS and French doors onto courtyard. STUNNING LUXURY designer style BATHROOMS. Secure parking. TAKE ADVANTAGE OF OUR AMAZING 0.85% PLUS VAT SALES FEE AND PROFESSIONAL PROACTICE SERVICE. A BEATIFULLY PESENTED first floor apartment with CONTEMPORARY INTERIOR & private entrance. STYLISH fitted kitchen. ATTRACTIVE AIRY lounge with FEATURE FIREPLACE. TWO DOUBLE bedrooms. REAR COURTYARD GARDEN. MODERN bathroom. CENTRAL LOCATION with excellent local amenities.